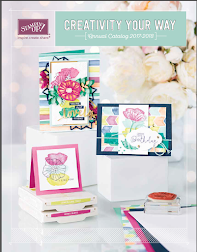 Uptown Creations- Stampin' Up! 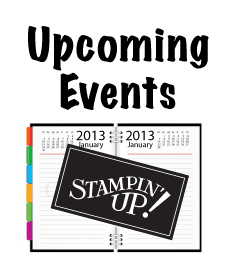 Independent Demonstrator: Stampin' Up Got Treats Halloween Favors! 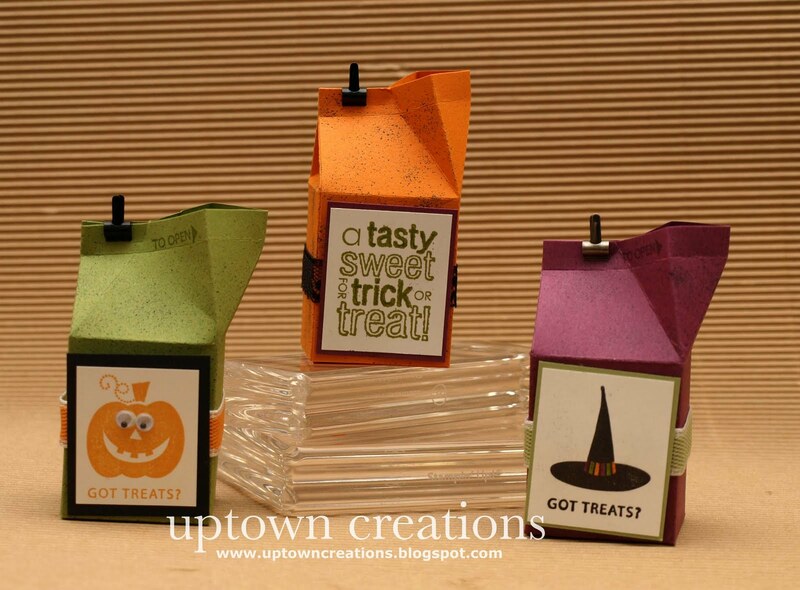 Stampin' Up Got Treats Halloween Favors! 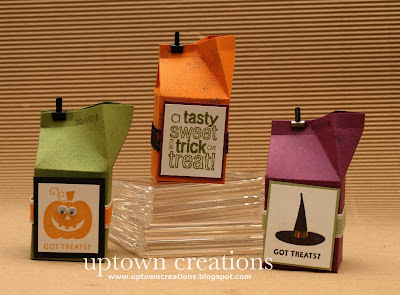 Here are some fun Halloween milk carton favors I made using the Got Treats, Seasonal Sentiments, and Wicked Cool stamp sets! All you need to do is add some candy and you have a great favor for a special friend. 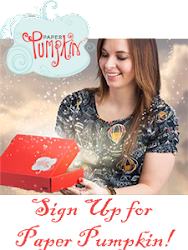 Sign Up for Paper Pumpkin Today! !